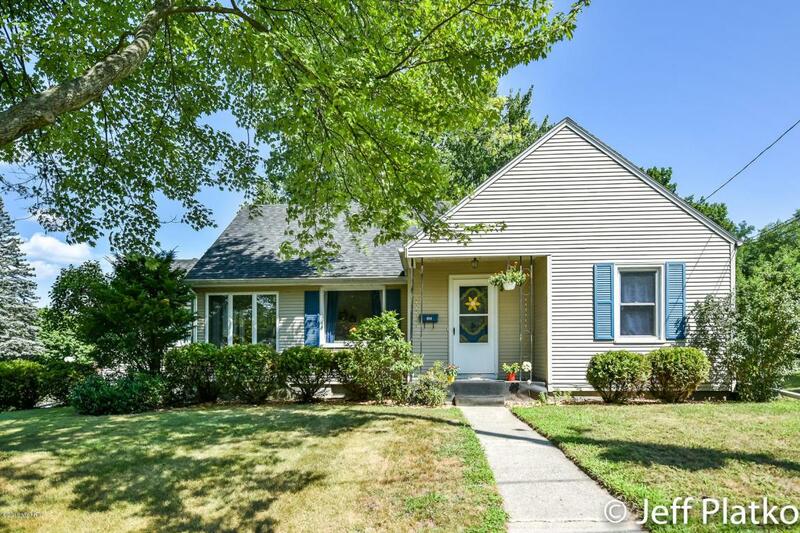 Check out this 4 bedroom 2 full bath cape cod with over 2,000 Total finished square feet. All of this with a double lot within walking distance to Greenville High School & Middle School. Large deck area with great privacy within the city. Hardwood floors throughout main level with updated bathroom. Upstairs bedroom with full bath. Enjoy entertaining in the basement which includes bar area and additional living room space. Schedule your showing today! Listing provided courtesy of Jeffrey M Platko of Greenridge Realty (Egr). © 2019 MichRIC, LLC. All rights reserved. Information deemed reliable but not guaranteed.